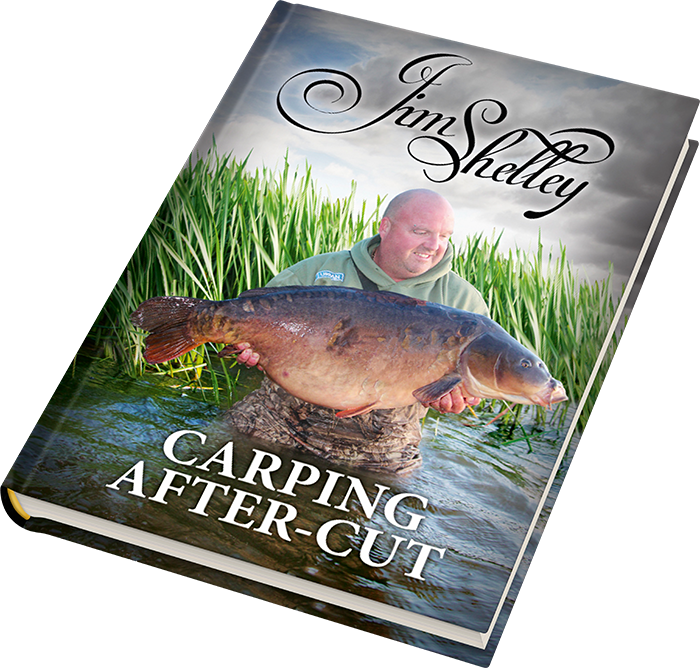 My new book is finally here… ‘Carping AFTER-CUT’, after spending hundreds of hours writing it Bankside. Come join me in the next installment detailing my highs and lows over the last few years. Starting from Charnwood, Ellis, Dinton, Fen, Swavesey, Woolpack, Bayeswater, Sutton, Buchan plus some poaching for good measure. Like ‘Carping RE-CUT’ there will be plenty going on to keep you gagging for more. meaning more frost and ice. © 2018 Jim Shelley. All rights reserved.